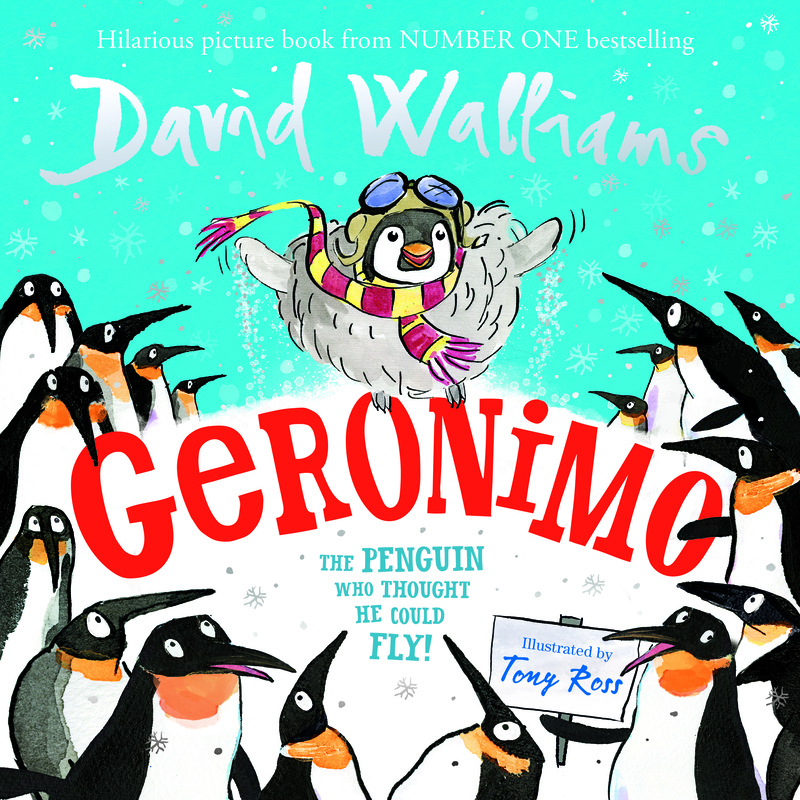 WIN: MEET DAVID WALLIAMS AT THE EDINBURGH INTERNATIONAL BOOK FESTIVAL! Your chance to win a trip to Scotland to meet David Walliams backstage at the Edinburgh International Book Festival! Tremendous Thursday Challenge: Guess the audiobook! We've hidden some of David Walliams' books in 'audiograms' - can you guess which book is which? Give your Gangsta Granny or Grandpa a call today and let them know how great they are! Are your bookshelves bursting with David Walliams' books? Ask your parent or guardian to send us a #shelfie! 7 Ways to Celebrate the RAF Centenary with Grandpa's Great Escape! Today is the ONE HUNDRED YEAR anniversary of the Royal Air Force, also known as the RAF! Celebrate by soaring up, up, and away on your own Spitfire adventures! 1.This competition is promoted by HarperCollins Publishers Limited (“HarperCollins”), 1 London Bridge Street, London, SE1 9GF.